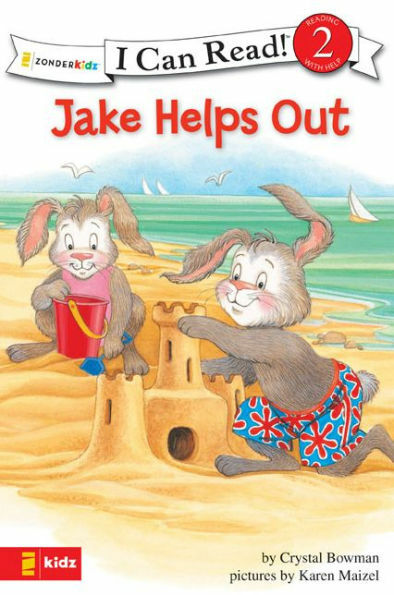 Jake is excited about going to the beach with Mother, Father, and his little sister. He wants to help out so they can be on their way, but everything goes wrong. 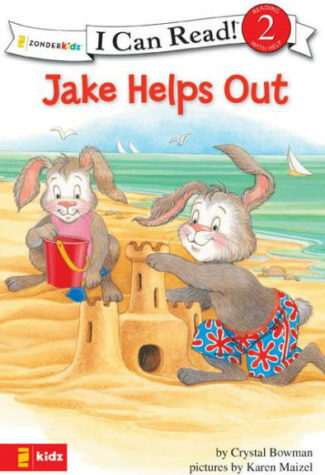 But, at the end of the day, Mother and Father explain to Jake that he was a big helper even though he didn’t realize it.